Have a question about our group? Check out the FAQs below. If you have other questions or have additions that we should add to this list, let us know. The 100 Men That Give A Damn concept is happening throughout North America with chapters in dozens of cities. The original meeting happened in Halifax, NS in 2014. The Airdrie chapter started when a handful of local gentleman heard about the idea and wanted to be apart of it. A few group texts and informal meetings later and the first meeting was set. Yep! We will collect and pool the money but donation receipts are handled by the winning charity. The reason we collect personal information when you sign up is to allow our charities to provide proper donation receipts. What name will be on my tax receipt? How are the charities chosen? Charities nominations are outlined on this page here. Three charities will be randomly chosen two weeks prior to each quarterly meeting. Each charity will be notified and be asked to make a short presentation (up to 7 minutes) at the quarterly meeting. Any charity may only present up to twice a year, in non-consecutive quarters. A charity that has been selected to receive the quarterly donation will not be able to submit their name again until after a year has passed. Any charity that is not drawn for participation that quarter must be re-nominated to be included again. No. Charities are to only be nominated by registered, paying members of 100 Airdrie Men Who Give A Damn. However, charities are welcome to Like our Facebook page and introduce themselves to our members there. Many members are eager to learn of new charitable efforts and would be able to make a nomination on your behalf. For ease of Administration and to properly stage the venue, it is highly encouraged that funds be sent (via e-transfer or online credit card payment) to the 100 Airdrie Men account at least two weeks before the event. Members are requested to make every effort to attend the presentations and the Charities will be encouraged to bring pamphlets so that interested people have the ability to donate outside of our process. 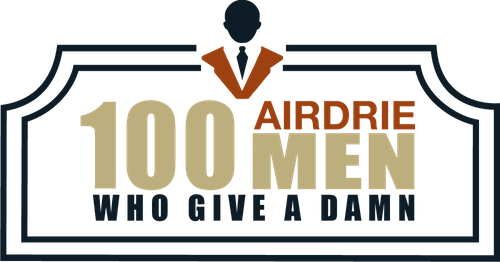 100 Airdrie Men has a treasurer and a dedicated account. Funds are held in an account until they are awarded to charity. Three board members have signing authority and two must sign before any withdrawals can be made. 100% of the funds are donated. There are no admin fees and all setup fees thus far have been covered in-kind. The payment process (e-transfer payments, credit card options, etc) is outlined here: https://theairdrie100.com/join/donate/. The most common method is e-transfer. Funds can be e-transferred to [email protected] and using the password airdrie100. Credit card payments are also available. However, because the payment processor takes a fee (and because we do not have any Admin fees and are 100% volunteer) we must charge extra to cover those costs (2.9% + $0.30). Credit card payments are $103.20 for a single meeting and $412.26 for a year’s worth of meetings (1 per quarter). The payment process is outlined here: https://theairdrie100.com/join/donate/. Sure! Annual payments are gladly accepted. Please follow the same e-transfer as you normally would for a quarterly payment. I can’t afford $100 each quarter. Can I donate with others as a team? While we appreciate that not everyone can donate this amount, we are not currently allowing team donations. The tax receipt process becomes difficult with team entries, as does member voting. This may be revisited in the future. I can’t afford $100 each quarter. Can I help in other ways? Yes! We're always trying to spread the word beyond our own friends and colleagues. Sharing our social media posts, word-of-mouth encouragement to neighbours and colleagues, nominating charities, and any sort of in-kind support is welcome and helps us grow our group. Can I just donate to these charities separately? Of course you are free to donate your hard-earned money as you see fit. One of the benefits of the 100 Men Who Give A Damn project is the ability to give large amounts at one time. 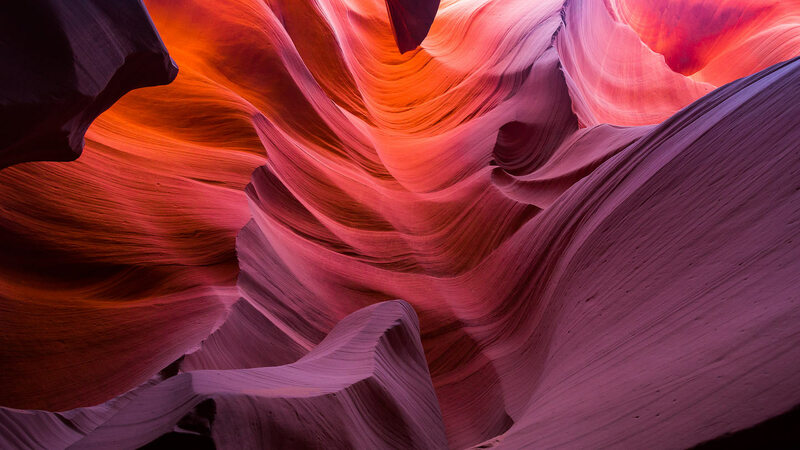 This provides major boosts to these organizations, allows for publicity, profile, and recognition of their work, and it allows you to be a part of a larger effort. There are also communal and social benefits from being part of a larger group that meets with a common purpose. What if I can’t make a meeting? Can I send a proxy? We feel pretty strongly that there are important benefits to be had by attending beyond donating. There is camaraderie, newfound awareness of charity organizations and their missions, and a tangible and rewarding feeling you get when a winner is announced. It is hard to explain but those who have been to a previous meeting will understand. However, we also realize that everyone has busy lives and competing priorities. If you are unable to make it, you have a couple of options. you can send a proxy. In this case, we prefer that you send a non-member so that we can spread the groups message and potentially grow our membership. We would also ask that you fill out a short form that we can use for our records and reconcile all the paying members/votes. You can download a PDF copy of the form here. Please note that the setup and sign-in on the day of each meeting can be hectic. The more you can arrange ahead of the meeting, the easier it is on the organizers. For this and other reasons, Board members are not able to be proxies. Will you have projectors setup for powerpoint presentation, videos, etc? We welcome all manner of presentations, however, any audio/visual requirements should be cleared and arranged with the venue for that meeting. Unfortunately, the Airdrie 100 organizers are not currently able to provide A/V equipment or to make those arrangements on your behalf. This is a 'mens-only' group. If you'd like to participate in a women's group that has less casual swearing in the title, check out the wonderful 100womenwhocareairdrie.com.